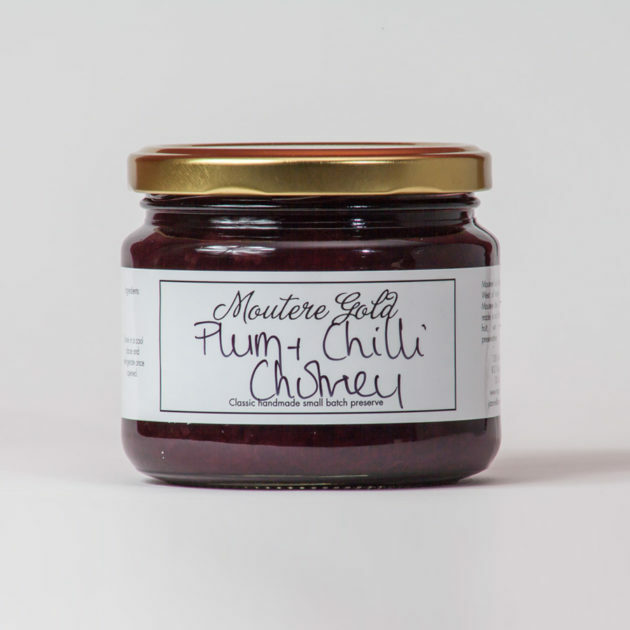 We have been making our Plum and Chilli Chutney every year for the last 14 years. A constant favourite ALWAYS made with Black Doris Plums. This chutney is warm and spicey rather than ‘hot’ a fantastic accompaniment with local Pork sausages, and BBQ meats and great with strong cheeses.